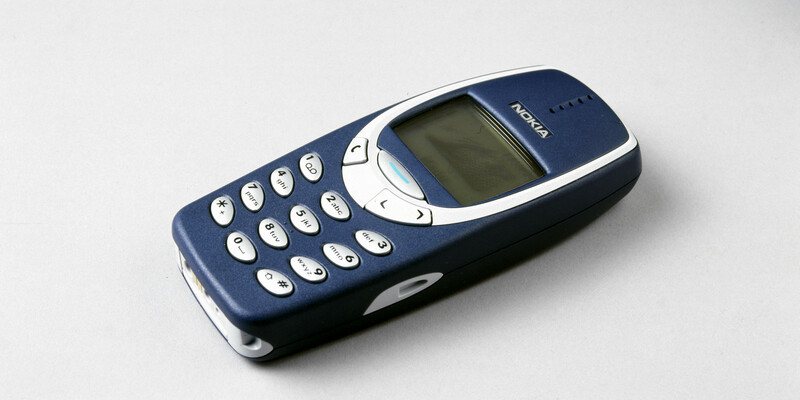 With the relaunch of the Nokia 3310, Nokia tried to get back in the spotlight worldwide. Even if people are not into their smartphones like they once were, the company still deserves recognition for carrying on its shoulders the cell phone trend for a really long time. It’s time to see a brief Nokia phones history in images, capturing the most important gadgets launched by Nokia in the past decades. Mobira Talkman was the first mobile phone launched by the Finnish company. Produced in 1985, it was actually a cell phone that was designed to be used in the car, allowing the user to make and receive calls while they are on the move. 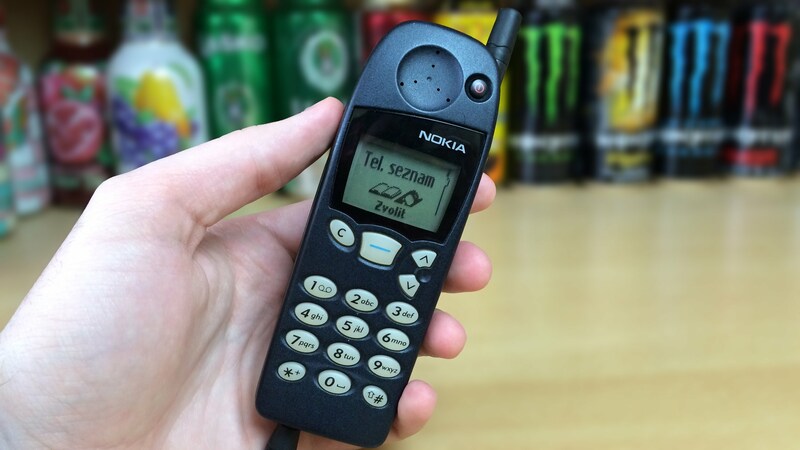 Nokia Cityman 1320, a phone launched in 1987, is the classic mobile phone with a “brick design” that makes us smile. But, at that time, it was innovative and attractive for most customers. 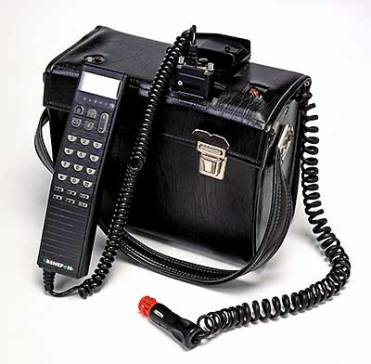 As proof, this cell phone was used even by the Russian President, Mikhail Gorbachev. Nokia 9000 Communicator, launched in 1996, is considered the first smartphone in the world that was accessible to the general public. It features a folding monochrome screen and keypad buttons. At that time, Nokia 9000 was used as phone, fax and it did feature an Internet connection. Launched in 1998, Nokia 5110 was the re-released version of the previous model, Nokia 6110 – a phone that was designed for business usage. 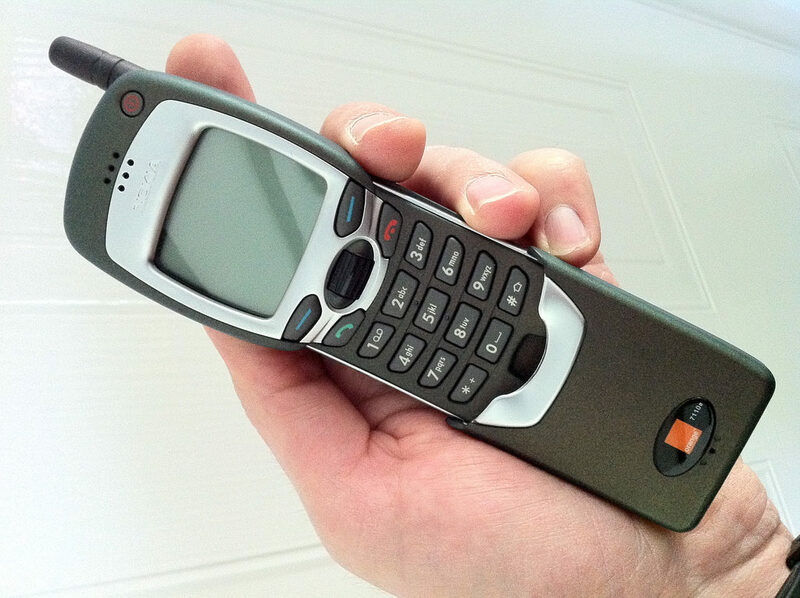 Nokia 5110’s battery was really durable and the front case was replaceable. It was also the first phone to have the famous Snake game. 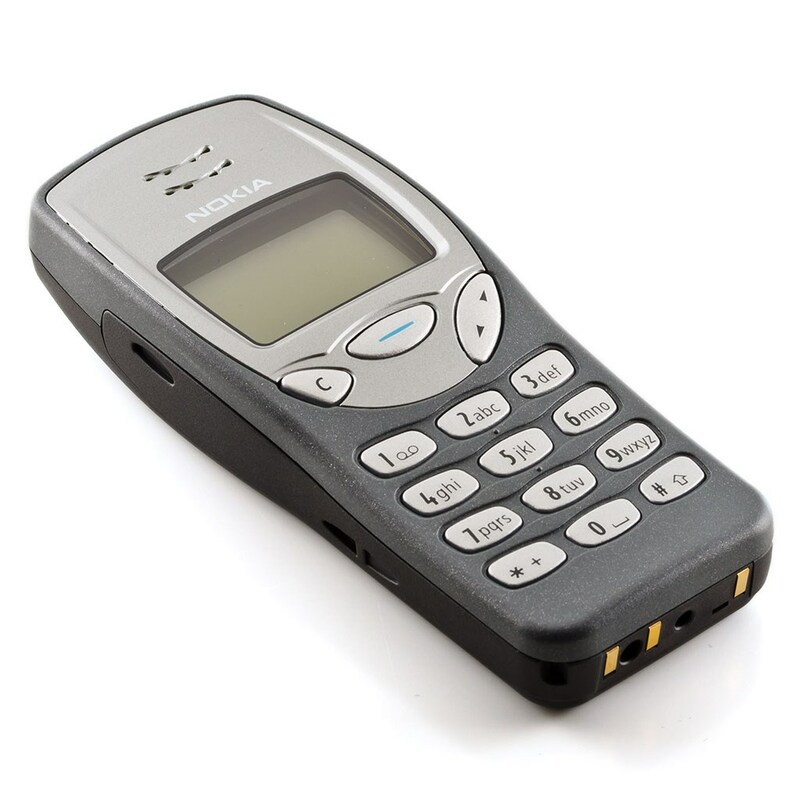 Nokia 7110, launched in 1999, was the first phone with WAP Brower and intuitive text, ideal for sending messages. In the same year, the company released Nokia 8210, the smallest phone launched until then. Nokia 3210 was also released in 1999 and it became one of the most popular cell phones in the world. It has sold over 160 million copies. Nokia 3310 is a classic! It was launched back in 2000 and it featured a popular game Snake and the vibration option instead of ringing. 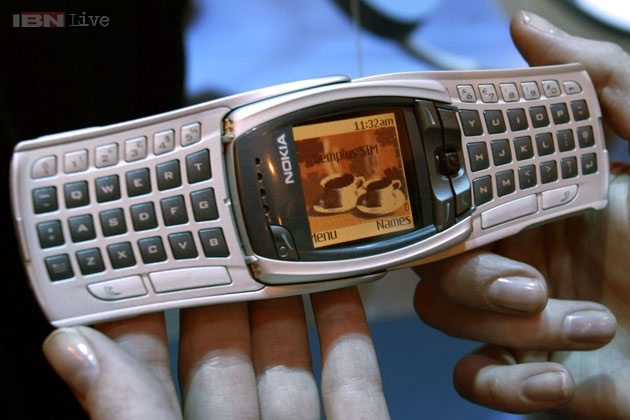 In 2000, Nokia launched several phones with unusual designs. Even if they did not have the same success, these models remain equally important in terms of innovations. 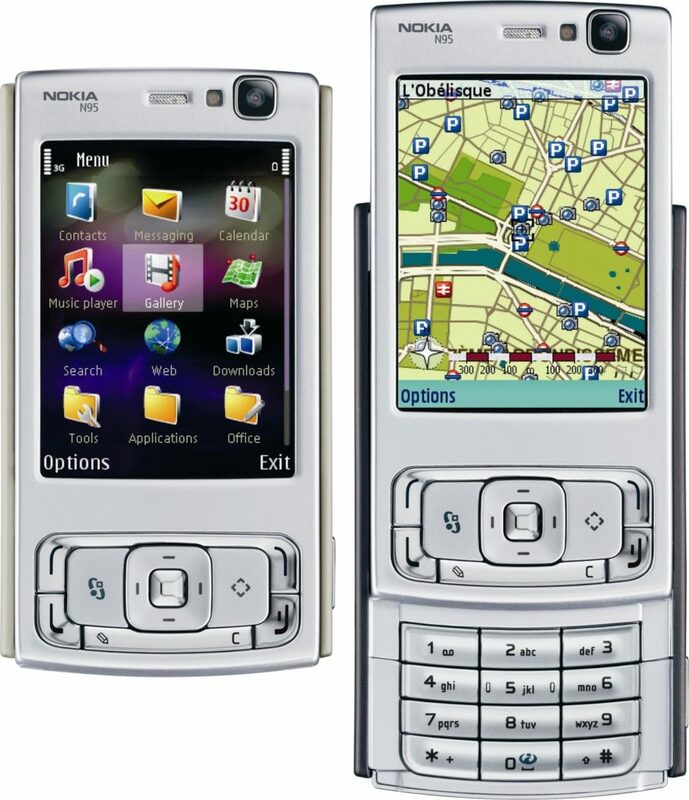 Nokia 6800 was released two years later, in 2002, and it has been designed specifically for those who use more text messages. The screen was positioned in the middle between the keys. This way, the user can type quickly with two hands. 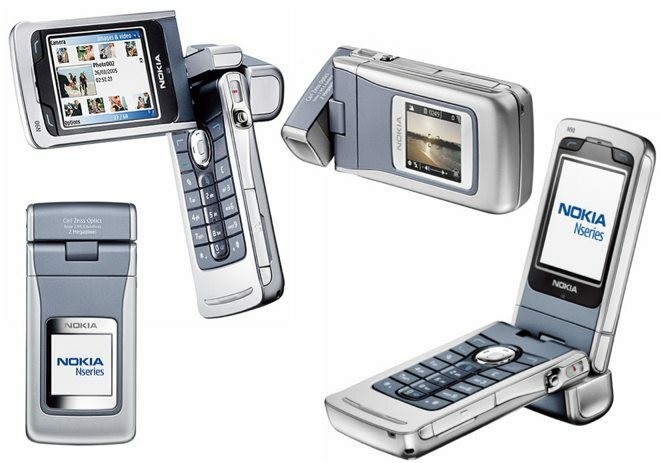 Nokia 7600 had a strange shape, massive and difficult to use and it remained in the general public’s perception as a failed attempt to impress users. 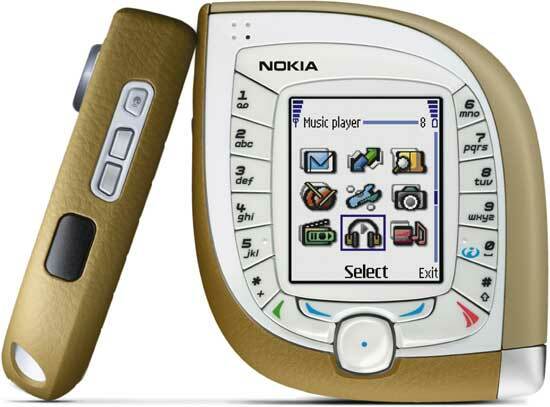 From here on, Nokia experimented a lot with design, some were hit some were miss. 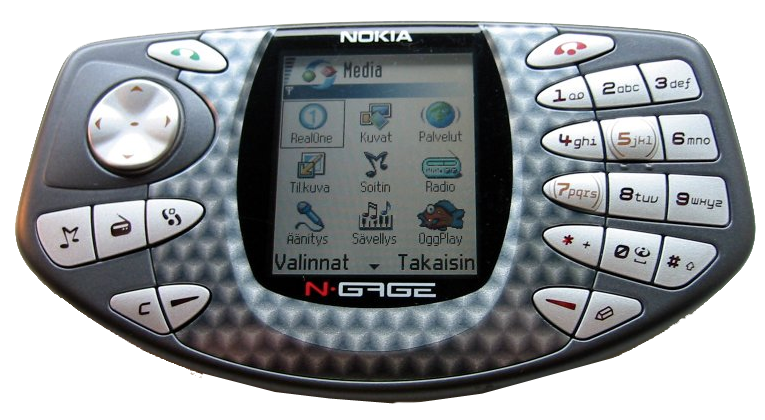 Amongst their bizarre releases was Nokia N-Gage model, a phone that tried to attract gaming enthusiasts. Also, there was Nokia 7280, which had the shape and size of a lipstick. Nokia N90 featured a folding display, a 2 megapixel camera and it was able to send photos to printers via USB or Bluetooth. 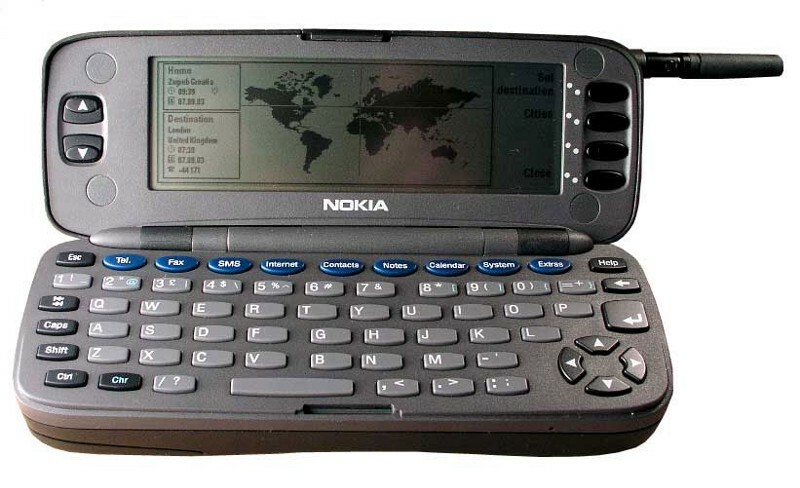 The same year the first iPhone was released, Nokia decided to release N95. It was a great smartphone, but it failed to gain the popularity it deserved, especially because that year everyone’s attention was focused on Apple’s iPhone. 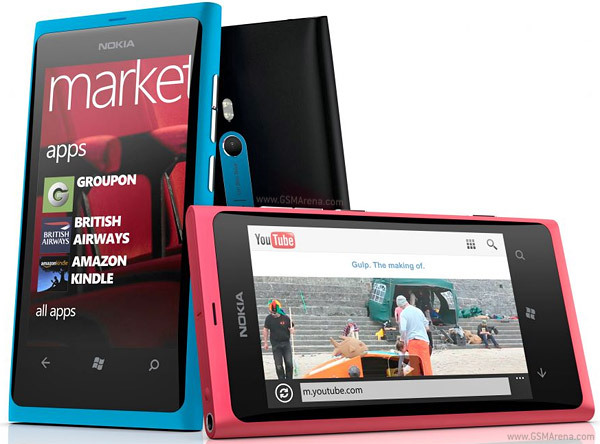 Lumia 800, launched in 2011, was the first Nokia with Windows OS. It had a small screen, only 3.7 inches and an 8 megapixel camera. 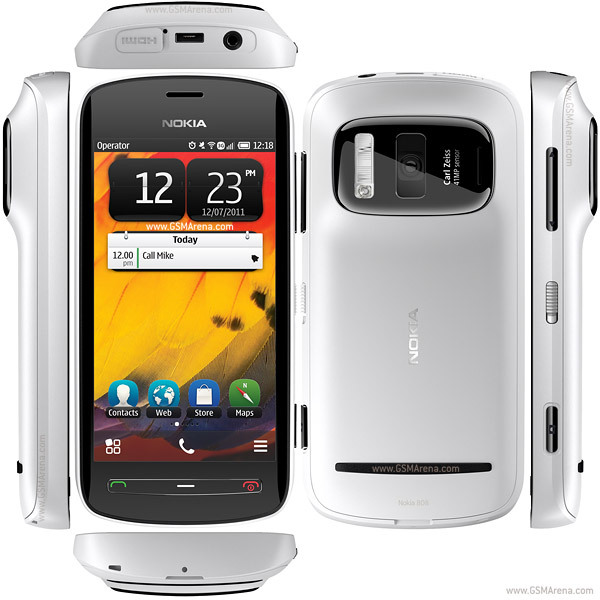 Nokia 808 PureView, was launched in 2012 and, until now, it marked the best camera ever implemented in a smartphone. It had 41 megapixel camera and Carl Zeiss optics. The model was among the last to used the Symbian as operating system. Nokia Lumia Icon was released in 2014, February. The manufacturer tried to incorporate as many features as it could in this particular device. The smartphone had a 1080 x 1920 Corning Gorilla Glass 3 display with a 16:9 ratio (~441 ppi density), a 20 MP main camera (1/1.5″, 1.12µm, OIS, AF) and 32GB of internal storage. In the image above you can see a comparison between Nokia Lumia Icon and its main competitor, the iPhone 5S. Nokia 8 was released in 2017 and it marked an important step for the company. The device had a 5.3 inch display with a resolution of 1440 x 2560 pixels (~554 ppi density), an Octa-core (4×2.5 GHz Kryo & 4×1.8 GHz Kryo) CPU, 128 GB of internal storage, 6 GB of RAM and a dual camera system (13 MP, f/2.0, 1.12µm, PDAF & laser AF, OIS + 13 MP B/W, f/2.0, 1.12µm, PDAF & laser AF). Nokia 6.1 Plus also known as Nokia X6 was released in August 2018. It is a top-notch device that packs just enough features to make you forget about other smartphones on the market. Under that case we find a Octa-core 1.8 GHz Kryo 260 CPU, Adreno 509 GPU, dual camera (16 MP, f/2.0, 1.0µm, PDAF + 5 MP, f/2.4, 1.12µm, depth sensor), 16 MP selfie camera (f/2.0, 1.0µm).